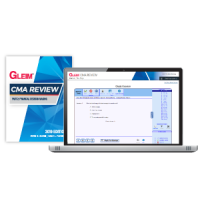 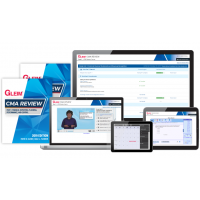 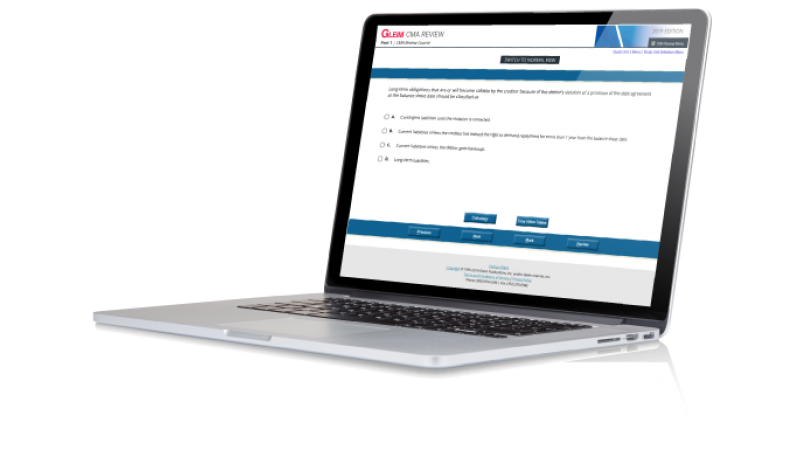 Gleim CMA Question Bank is the largest bank of multiple-choice questions available on the market. It also emulates the exam environment, features adaptive learning technology, and provides detailed answer explanations for incorrect and correct answers. 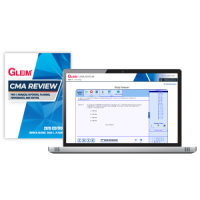 This products provides online access to Gleim CMA mega test bank and does not include books.